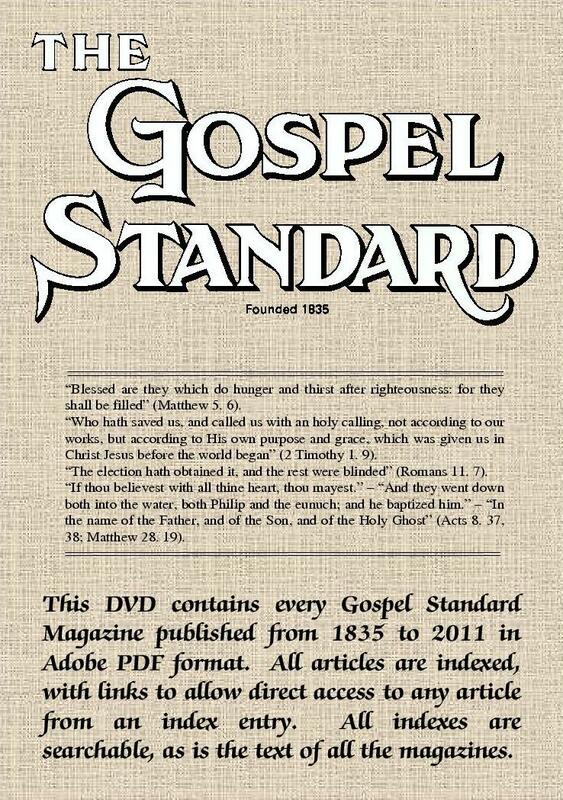 This DVD contains every Gospel Standard magazine published from 1835 to 2015 in Adobe PDF format. 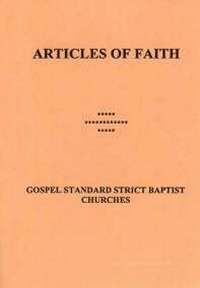 All articles are indexed, with links to allow direct access to any article from an index entry. All indexes are searchable, as is the text of all the magazines. 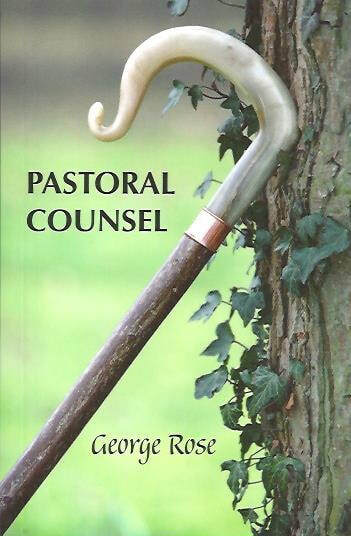 Works best with Adobe Reader 8 or later, on any platform which supports Adobe Reader. For those who purchased the earlier version of the DVD with magazines up to 2008, updates can be obtained from the Downloads page on this website to include the magazines for years up to 2016. 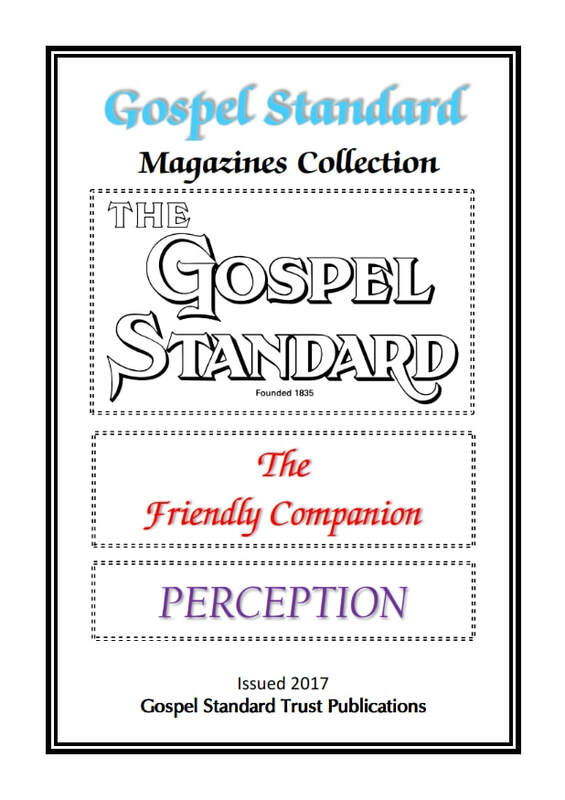 This is a USB flash drive containing in PDF format all 'Gospel Standard', 'Friendly Companion' and 'Perception' magazines published since their inception. All magazines are fully indexed and against each index entry is a hyperlink which will open the relevant magazine at the correct page. 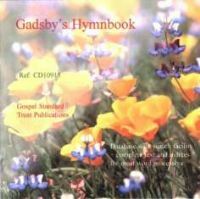 Gospel Standard Magazines cover the period 1835 to 2016, Friendly Companion from 1875 to 2016 and Perception from 2009 to 2016. It is hoped to provide updates at the end of future years to enable the collection to be kept up to date - please see the downloads page for further information. For more details on what devices the flash drive will work on, select the 'look inside book' option to view the instruction booklet. 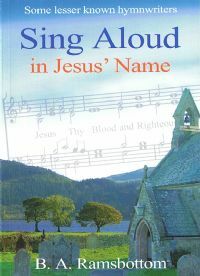 If you have previously purchased a Gospel Standard DVD or a Friendly Companion DVD, a preferential price of £21 is available - please contact us by email to obtain this. 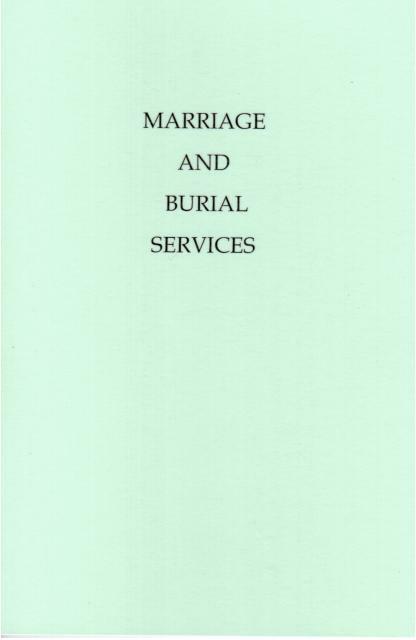 Marriage and Burial Services as used in Gospel Standard Strict Baptist Chapels. 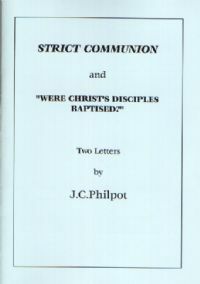 In the form of two letters this booklet seeks to discover the Scriptural pattern for the observance of the ordinance of the Lord's Supper. 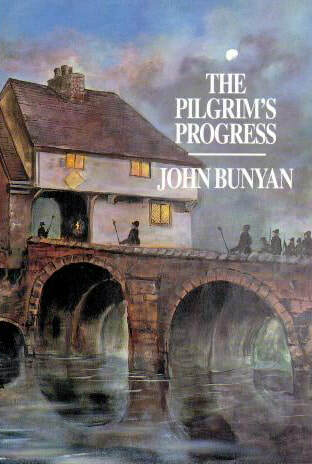 A presentation edition of the first part of John Bunyan's well-known allegory, fully illustrated by over 70 oil paintings by the Dutch artist Albert Wessels.